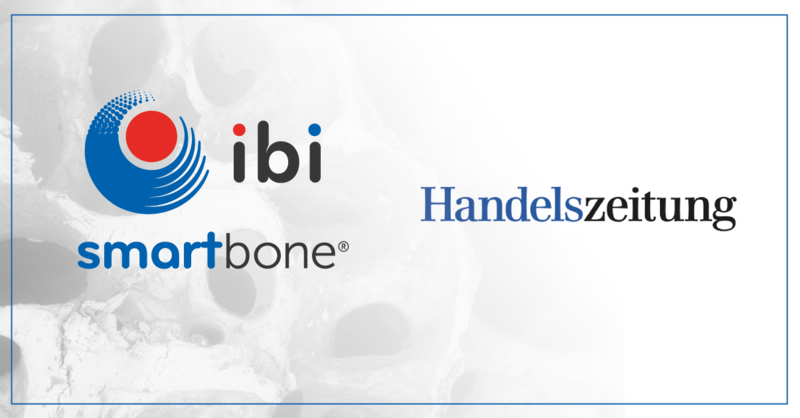 IBI is hosting an interactive live surgery course with sessions of oral surgery using SmartBone. The course will be held in Italy on the 13 th– 14th of November 2015. 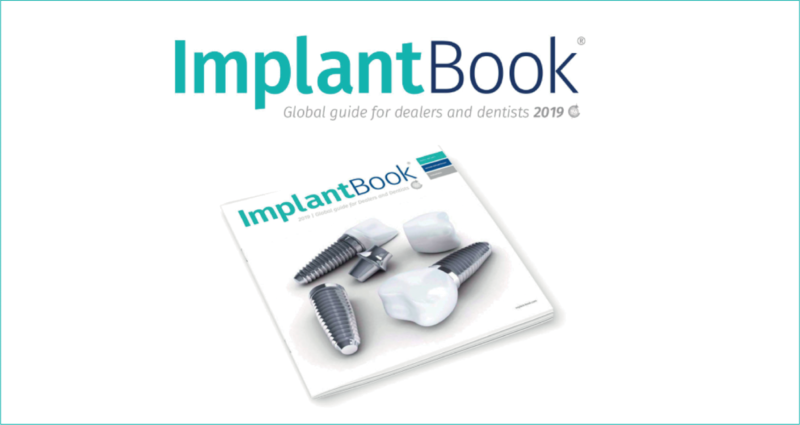 Dr. Giorgio Carusi will perform two different live surgeries: a sinus lift (with lateral window) and a block bone grafting. Following are the details of the course. Please contact IBI if you’re interested in participating to this or other live surgery sessions! 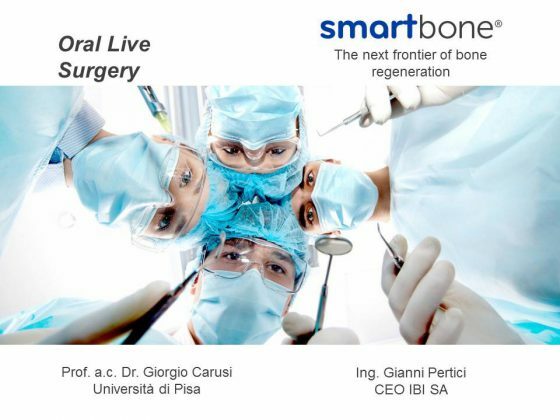 09.30 – Dr. Pertici– Biomechanical, chemical, physical and biological characterization of SmartBone®, the innovative bone substitute.